Towards the end of World War II, from March 10 to August 15, 1945, the allied forces of the United States and Filipino guerrillas staged a series of campaign called Operation Victor V to recapture and liberate Mindanao against the Japanese forces remaining in the island. The campaign successfully ended in Allied victory. 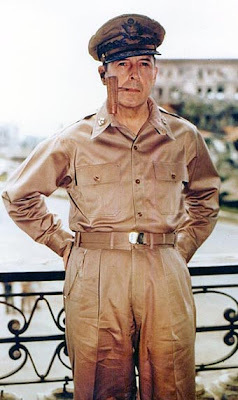 On March 10, 1945, General Douglas MacArthur, Field Marshal of the Philippine Army and Commander of the U.S. Army Forces in the Far East (USAFFE), ordered Lt. Gen. Robert L. Eichelberger, commanding general of the U.S. Eighth Army, to reclaim the entire Mindanao from the Japanese forces and ensure Allied victory in four months. The campaign was officially called, Operation VICTOR V.
The campaign to recapture Mindanao posed the greatest challenge for the liberating American forces, primarily for three reasons: the island's inhospitable geography; the extended Japanese defenses; and the strength and condition of the Japanese forces, which contained a significantly large concentration of combat troops remaining in the Philippines. 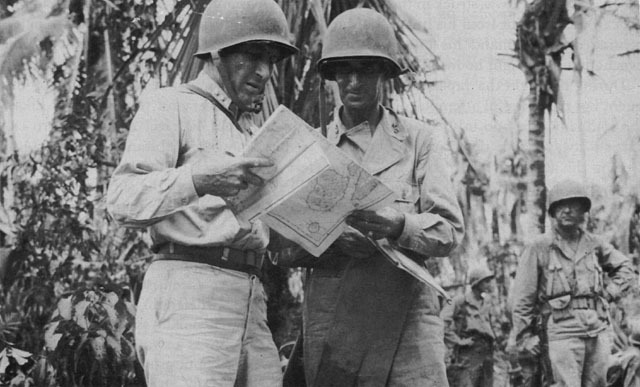 Like most of the Philippine Islands and other similar places, the U.S. Army operated elsewhere in the Pacific. The geographical conditions of Mindanao, the second largest island in the Philippines, consists of a long and irregular coastline. The inland topography is generally rugged and mountainous. The thick rain forests and numerous crocodile-infested rivers covered the terrain, the rest by either lake, swamp or grassland which was dense with groves of abacá trees offered very little inspiration for soldiers who would have to fight their way through. The few unpaved roads in Mindanao further complicated the problem of troop movement. Two of these were: Highway 1, which cuts across the southern portion of the island, from south of Parang on Illana Bay in the west, to Digos on the Davao Gulf in the east, and then north to Davao; and the other, Sayre Highway, the main north-south road that starts at Kabacan, and midway between Illana Bay and Davao Gulf, and runs north through the mountains of Bukidnon and Macajalar Bay, off Misamis Oriental Province, on the northern coast. 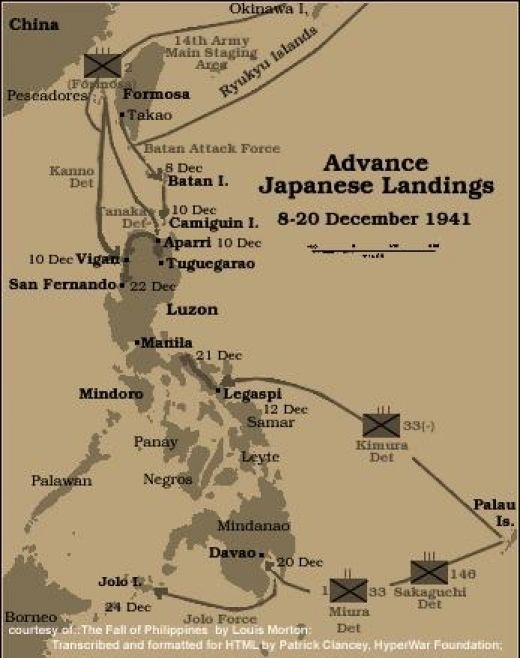 The strongest of the Japanese defenses were concentrated around the Davao Gulf area, which was heavily mined to counter an amphibious landing by the liberating American army, and in Davao City, the island's largest and most important city. Artillery and anti-aircraft batteries extensively ringed the coastal shoreline defenses. 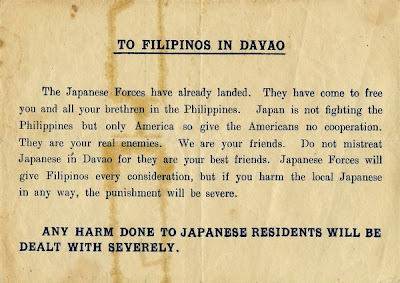 The Japanese, believing an Americans attack from Davao Gulf, and also anticipating of being eventually driven from the city, prepared defensive bunkers inland behind its perimeter where they could consolidate their forces to prolonging the campaign as much as possible. Meanwhile, Lt. Gen. Eichelberger designated the ground operations to X Corps under Maj. Gen. Franklin C. Sibert, with Maj. Gen. Roscoe B. Woodruff's 24th Infantry Division and Maj. Gen. Clarence A. Martin's 31st Infantry Division as principal combat units. Amphibious Task Group 78.2, under Rear Admiral Albert G. Noble was tasked to carry the 24th Division and X Corps headquarters to the assault beaches near Malabang by April 17 and to secure a forward airfield. 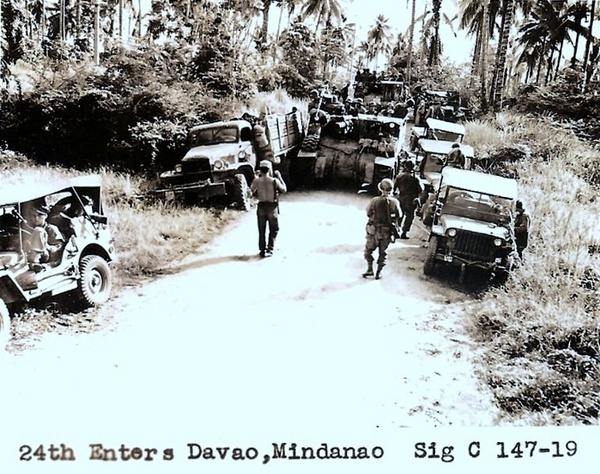 Five days later, the 31st Division was expected to be in Parang, twenty miles south, located near Highway 1, the route to Davao. 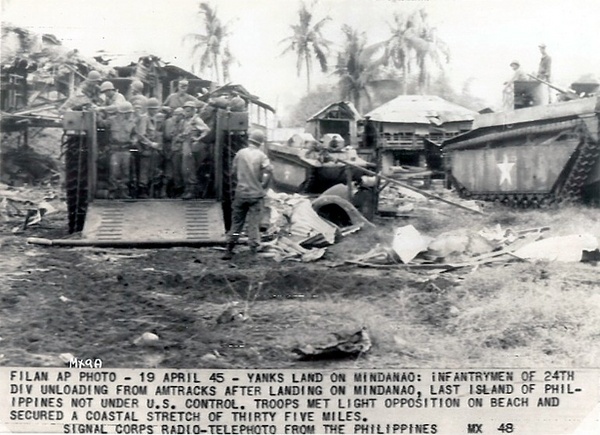 The U.S. 24th Division, working overland from Parang, had secured Kabacan Road, an important junction in the center of Mindanao, and moving swiftly through the hills to the east had reached the west coast of Davao Gulf at Digos on April 27. Here, less than 30 miles southwest of Davao, they spread out along the coast, while units advancing to the north towards Davao reached the western outskirts of the city on the May 1st. The same task force that had operated in the Moro Gulf, with CGC Spencer as flagship, swept around the southern tip of Mindanao and landed additional troops and materials near Digos where the 24th Division troops had already cleared the beachhead of the enemy. Davao City was eventually recaptured on the May 4 by the Division. Little opposition had been met as the troops seized airfields at Darong and Daliao, near the coast southwest of Davao, and at Padada, south of Digos. The Units had overrun extensive minefields and other beach obstacles and had found an elaborate system of abandoned AA batteries below Davao, as well as coast defense installations with many guns still intact. 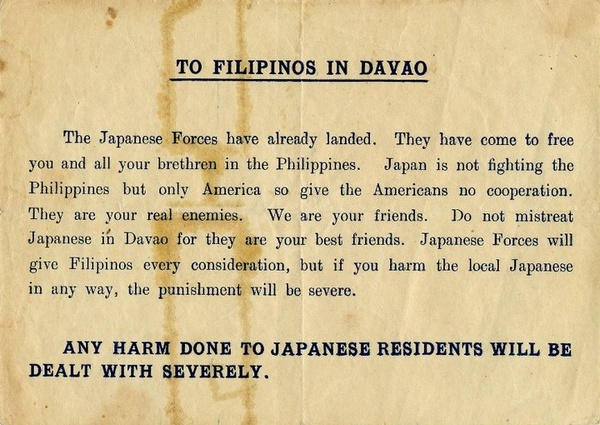 After crossing the Davao River on the May 2, increasing resistance was met in the outskirts of Davao and a house to house fighting ensued as American forces drove the Japanese from the city into the hills. Davao's Santa Ana seaport was reclaimed on May 3 when Matina and Libby airfields were also secured. Heavy resistance was met in the foothills two miles to the northwest of Davao. 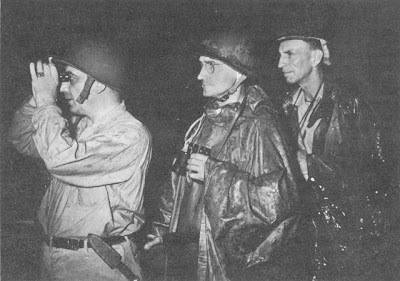 While mopping up operations by small American units and Filipino guerrillas continued for some time, Lt. Gen. Eichelberger declared the end of organized Japanese resistance. All through out Mindanao, clusters of Japanese troops, safeguarded by the impenetrable terrain of the island's unexplored jungle expanses, survived the war, and some 22,000 surrendered. 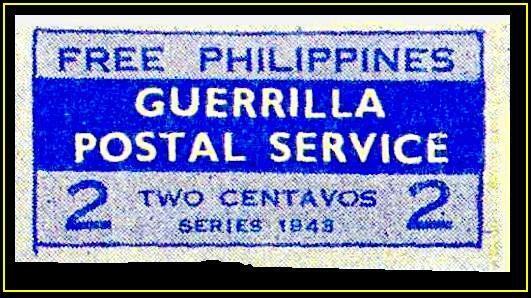 That well signalled the total liberation of the Philippines. Some 10,000 Japanese troops were killed, some 7,000 were wounded, and another 8,000 succumbed to starvation and disease. 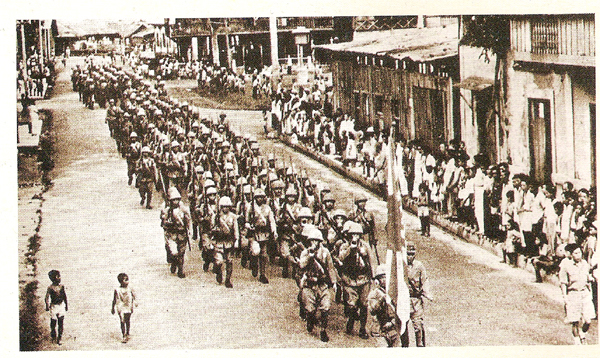 0n May 3, 1945, the first combat elements of the 24th Division entered Davao City with less resistance than had been expected. Retreating Japanese forces had contented themselves with destroying the city as best they could before withdrawing inland. Despite severe heat and humidity and constant rain, with an entire division travelling 115 miles (185 kilometers), and while it only took 15 days to recapture Davao City, the last major Philippine city under Japanese control, the real battle for Mindanao had just begun. "The soldiers of the 24th Infantry, considered the post-Davao operations to be the hardest, bitterest and, most exhausting battle of the ten island campaigns. In addition to the tenacious defense put up by the Japanese, another punishing aspect of the subsequent combat was the proliferous fields of abaca. To the foot soldiers fighting in the Davao province, the word abaca was synonymous with hell... Countless acres around Davao are covered with these thick-stemmed plants, fifteen to twenty feet high; the plants grow as closely together as sugar cane, and their long, lush, green leaves are in a welter of green so dense that a strong man must fight with the whole weight of his body for each foot of progress... In the abaca fields, visibility was rarely more than ten feet. No breeze ever reached through the gloomy expanse of green, and more men - American and Japanese - fell prostrate from the overpowering heat than bullets. The common way for scouts to locate an enemy position in abaca fighting was to advance until they received machine gun fire at a range of three to five yards. For the next two months, in such an environment, the 24th Division fought the Japanese. While the infantry sought out the Japanese defenses, platoons and squads worked through the abaca and surrounding jungle to seek out enemy bunkers and spider holes." While fighting progressed slowly, the Americans were making headway. At Libby Airdrome in Mintal, some 5 miles (8 kilometers) west of Davao City, the 21st Infantry Regiment were assailed from three sides by the Japanese which were superior in numbers. On May 14, Pfc. James Diamond of D Company was mortally wounded after running through heavy gun fire to reach an abandoned machine gun during a mission to evacuate wounded soldiers. 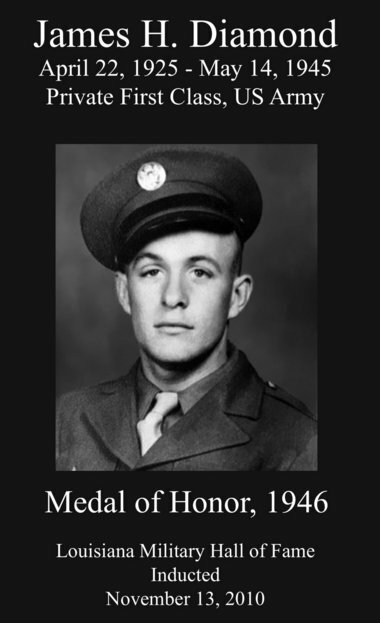 For these actions, he was posthumously awarded the Medal of Honor ten months later, on March 6, 1946. Diamond, aged 20 at his death, was buried in Evergreen Cemetery, Gulfport, Mississippi. 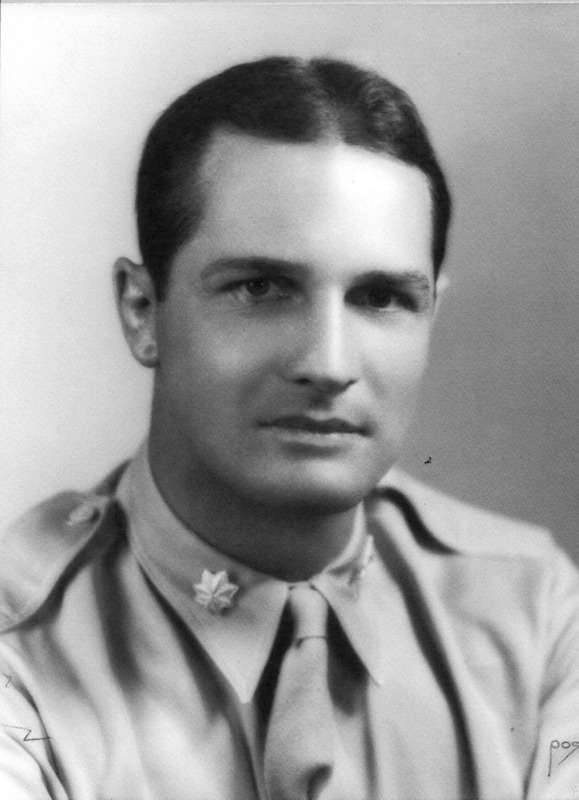 "As a member of the machinegun section, he displayed extreme gallantry and intrepidity above and beyond the call of duty . When a Japanese sniper rose from his foxhole to throw a grenade into their midst, this valiant soldier charged and killed the enemy with a burst from his submachine gun; then, by delivering sustained fire from his personal arm and simultaneously directing the fire of 105mm. and .50 caliber weapons upon the enemy pillboxes immobilizing this and another machinegun section, he enabled them to put their guns into action. When 2 infantry companies established a bridgehead, he voluntarily assisted in evacuating the wounded under heavy fire; and then, securing an abandoned vehicle, transported casualties to the rear through mortar and artillery fire so intense as to render the vehicle inoperative and despite the fact he was suffering from a painful wound. The following day he again volunteered, this time for the hazardous job of repairing a bridge under heavy enemy fire. 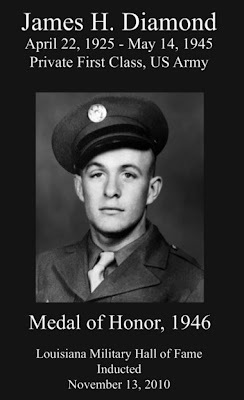 On 14 May 1945, when leading a patrol to evacuate casualties from his battalion, which was cut off, he ran through a virtual hail of Japanese fire to secure an abandoned machine gun. Though mortally wounded as he reached the gun, he succeeded in drawing sufficient fire upon himself so that the remaining members of the patrol could reach safety. Pfc. Diamond's indomitable spirit, constant disregard of danger, and eagerness to assist his comrades, will ever remain a symbol of selflessness and heroic sacrifice to those for whom he gave his life." By May 17, the 24th Division, exhausted and bloodied, renewed its offensive, and this time, the 19th Infantry Regiment, supported by Col. Wendell Fertig's guerrillas, blew open the Japanese eastern flanks before capturing the villages of Tacunan, Ula, Matina Biao, Magtuod and Mandug on May 29. 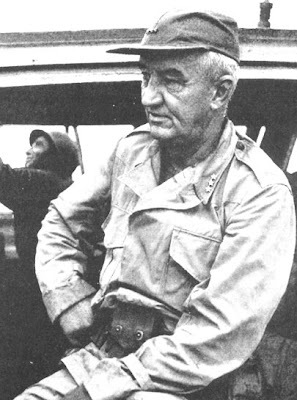 Col Wendell Fertig was an American civil engineer, in the American-administered Commonwealth of the Philippines, who organized and commanded an American-Filipino guerrilla force on the Japanese-occupied, southern Philippine island of Mindanao during World War II. The Japanese 100th Division under Lt. General Jiro Harada collapsed and eventually retreated. But soon, fighting erupted into hot pursuit and mopping-up operations against the bypassed Japanese clusters had later claimed the life of the 19th Infantry's commander, Col. Thomas "Jock" Clifford. The fighting around the fringes of Davao City cost the 24th Infantry Division some 350 dead and 1,615 wounded, while the Japanese 100th Division suffered about 4,500 casualties. Turncoats have gone down in shame in every nation's history books. Yet, few were as honorably motivated as Lt. Minoru Wada, a World War II Japanese POW who voluntarily led a U.S. air strike against his own troops for what he called "ultimately humane" reasons. 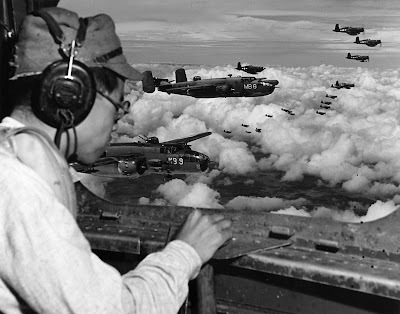 In mid-1944, Lt. Wada directed the lead bomber in a huge force of U.S. Marine Corps aircraft in an attack on the 100th Japanese Division headquarters, totally wiping out the target. The raid effectively neutralized Japanese strength in Mindanao, the Philippine Islands, according to aerial warfare historian Martin C. Caidin. "It was one of the war's strangest incidents, as this prisoner-officer voluntarily led a U.S. force of PBJ Mitchell bombers and F4U Corsair fighters directly to his divisional headquarters. The result of the raid all but wiped out Japanese effectiveness in the campaign. "The U.S. Marine fliers pounded the headquarters and billet area with fragmentation bombs, napalm, rockets, and heavy machine gun fire. The area was devastated." Details of Lt. Wada's involvement in this incident, plus information about the raid itself, are still smoothered in security, even today - more than 30 years later. "Lieutenant Wada was apparently a highly-rated intelligence officer with the Japanese 100th Division, a crack unit activated in Mindanao early in 1944. Their mission was to stop the U.S. advance at all costs," according to William Flynn, now a university professor and formerly a Marine intelligence officer who served in the Pacific Theater. Flynn continued: "Our people went right after the 100th, hitting it hard with artillery and air strikes, before they could get organized and into the ballgame." "But we needed a knockout punch. We needed to locate their headquarters - their glass jaw, so to speak. That's where Minoru Wada came in like a gift from Heaven." Wada was an idealistic young man. He was a sharp intelligence officer with the 100th Division. 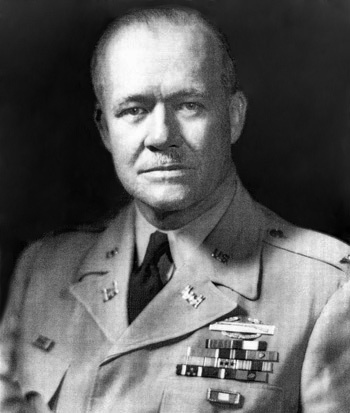 Flynn interviewed Wada after he became a prisoner of war at the time and found that the Japanese officer was discouraged with the direction of the war. "Several times, he told us he had never been convinced his country should have started the global conflict they did. He was sick about the prison camp situations both in Germany and in those countries controlled by his people. "He told us he would do anything, even sacrifice his own life, to stop the war and bring ultimate peace to the people on the Japanese home islands." According to Flynn, Wada said: "The generals and admirals, the old, tough military, forced this war on the people. The common Japanese person does not want war. What can I do to end it?" The only thing Flynn was skeptical about was the way in which the Japanese officer had been captured. "I wasn't sure if he'd actually been caught in a legit fashion or if he let himself be taken prisoner. He surely was anxious to get the war over. He really felt strongly about that. The 'Mud Marine S-2' [a ground forces intelligence officer] didn't waste any minutes getting this Japanese officer up to us. The rest was easy, after we were sure he wasn't nuts or trying to lead us into a trap. We suggested the raid. It wasn't his idea. "We got the idea of destroying their chain of command by crushing the 100th Division, making a helluva lot of troops homeless. We put the idea to him of being a pathfinder for a bomber raid. "At first he was horrified at the idea of killing his own people. Then, he began to see the value of killing a few persons to save the lives of so many thousands of innocent soldiers - Japanese and American." In a way, Flynn noted, Wada's decision was based on the same logic which later led President Harry Truman to order the atomic bombs to be used against two Japanese cities. 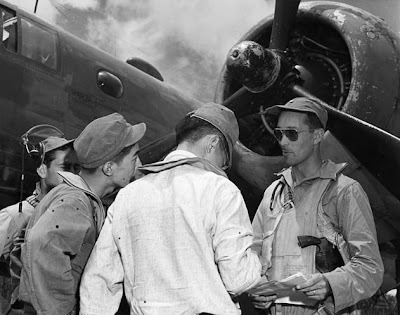 The Japanese POW agreed to direct the raid from the lead aircraft. "As Lt. Wada didn't speak English, we obtained a flier with Japanese language capability, then mounted the mission. USMC Gunnery Sgt. C. T. Imai acted as interpreter for Minoru Wada, who directed the pilot of the lead bomber to the specific target area. The lead B-25 was flown by Maj. M. H. Jordan." The mission involved the famed Mitchell B-25 bombers which had been recently commissioned in the USMC as the PBJ, accompanied by four squadrons of F4U Corsair fighters, at the time the fastest fighter aircraft in the Pacific. According to intelligence estimates, the headquarters units of the 100th Division were squeezed into the mountains near the Kibaw-Talomo Trail, in Mindanao's Davao area. Only Lt. Wada, however, knew the exact location of his unit among the rugged hills and tangled jungles below. He led the way without error - and right on target. "Major Jordan is supposed to have told the debriefing officers after the raid: 'The Japanese officer put us zero on the target and we did the rest ... maybe overdid it.' The after action recon photos showed the raid destroyed their command capability," Flynn noted. "What was left of the Japanese divisional headquarters became stragglers, which meant the end of that unit as a fighting element. That surely shortened the war in our area." 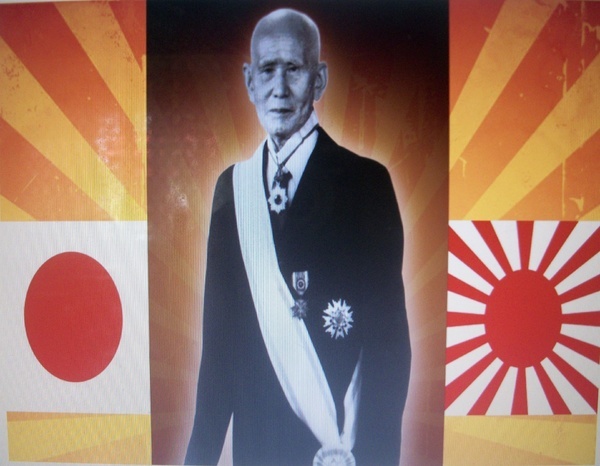 A hero in one camp and a traitor in the other, Minoru Wada became an outcast, a man without a country. Yet, he was happy, according to Flynn, because he had accomplished what he counted as important in his life - a major contribution to the end of the war. From that point on, Minoru Wada became a new person, with a new identity and appearance to protect him from his past. Where he is today, if he is alive, and any other facts about Minoru Wada are not known. Today, more than 30 years after it happened, the saga of Minoru Wada remains tightly classified and the entire incident simply does not exist in the war records of the U.S. Marine Corps—officially, that is. After receiving the above article from a contact not long after it was originally published, I contacted the U.S. Marine Corps about this incident and they provided the following seven official U.S. Marine Corps photos. The captions are those provided with each photo. The prisoner of war, Second Lieutenant Minoru Wada, is taken into custody of Lt. Col. L. F. Maybach prior to being turned over to Marine officers. 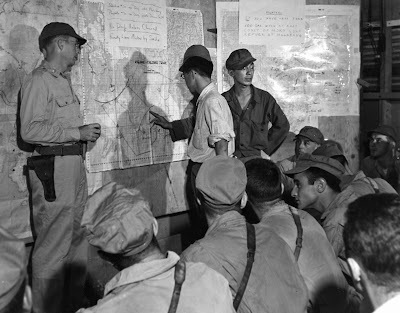 Lieutenant Wada had voluntarily offered to lead Marine fighters and bombers to the long-sought headquarters of the 100th Japanese Division still operating on Mindanao. He is a graduate of the University of Tokyo and the Military Academy of Kyushu, and in his experience as transport officer knew the target area well. 1st Marine Air Wing, Mindanao, Philippine Islands, 10 August 1945. Photographer: Lt. D. D. Duncan. Marine Corps photo #130966. Japanese prisoner of war, Second Lieutenant Minoru Wada, describes in detail the nature of the country surrounding the target for pilots of the 1st Marine Air Wing. 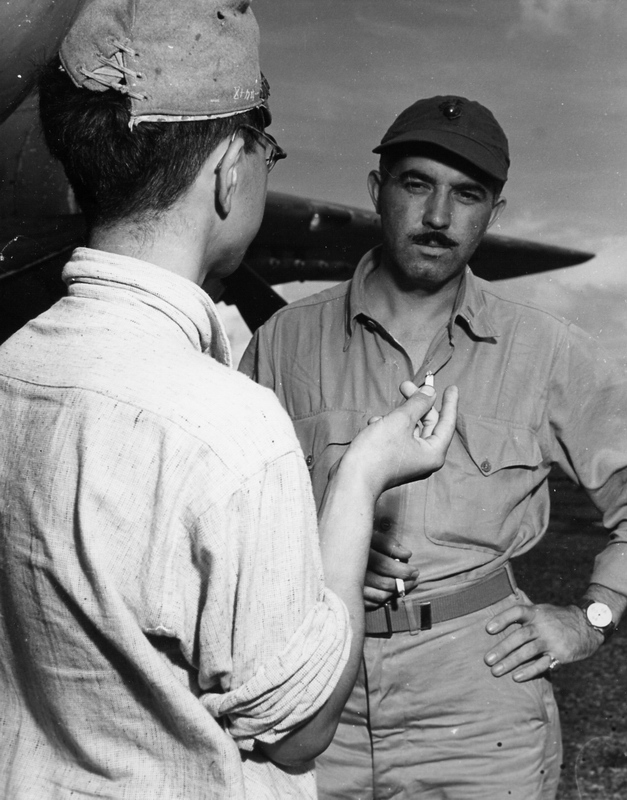 Major Mortimer H. Jordan, left, air strike coordinator, and Sergeant Charles T. Imai, right, interrogator, look on. Marine Corps photo #130972. 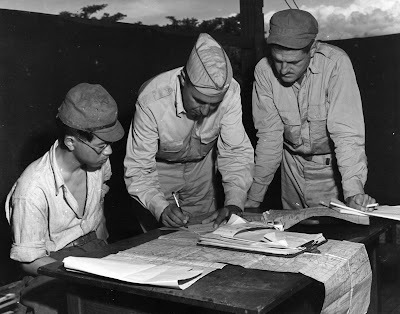 Added to the Manifest: Major Sidney Groff, right, B-25 pilot, adds the name of the Japanese prisoner to the manifest for that day's bombing mission against the headquarters of the 100th Japanese Division. Marine Corps photo #130973. Second Lieutenant Gordon Growden, Marine Corps combat correspondent, interviews the Japanese prisoner of war prior to take-off on the bombing mission against the prisoner's former headquarters and commanding general who had taken refuge in the mountains. This is the first recorded time that such material assistance has been given to our forces in the Pacific Theater. When asked about treatment of prisoners, Lt. Wada expressed delight in the food and consideration given. He and many other prisoners who had been interviewed claimed that not one Japanese prisoner of war would try to escape even if the gates were open and unguarded. Marine Corps photo #130974. 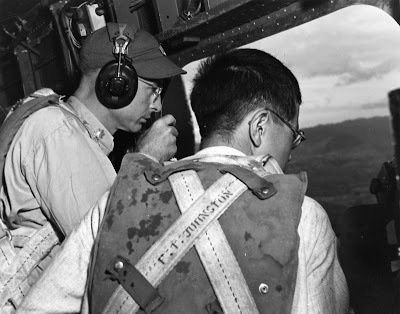 In the waist of a Marine Mitchell bomber Japanese prisoner of war, Second Lt. Minoru Wada, scans the mountains below, picking out landmarks that will aid him on leading other Marine bombers and fighters over the target. 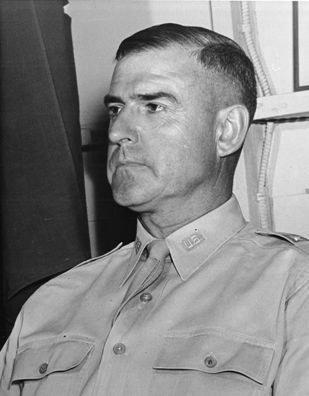 Major Mortimer H. Jordan, air strike coordinator, has moved forward into the nose of the bomber to take command immediately as the target is pin-pointed. Marine Corps photo #130976. I wondered where got these resources, especially the photos, they're all great and very educational. Hi, Addy! The photos were actually sourced from one of Davao City forums, and the articles were taken from various sources over the Net. With or without the Americans, the Filipinos would have fought Imperialism anyway. I just hoped that we also have first-hand historical accounts of the nameless Filipinos who fought the war. I once had a patient who said he fought in WWII and acted as a spy-messenger, going back-and-forth between the Municipality of Carmen up to Toril, Davao City. He said he once was nearly caught as he rode a bus, but an old woman grabbed his gun and the paper where the message was written and place them inside the dirty pail she's carrying. My patient found out that Japanese are repulsed by dirty looking things, especially if they perceived it to be food waste (lamaw). I don't know if he's still alive, I can't even remember his name - I should have known. I could not agree more, Mitch. There are, I believe, countless undocumented accounts of Filipinos who fought in WWII deserving of highest honor and glory and who, sad to say, remained unknown and perhaps will never be known in the pages of our history. It is for this reason that I warmly dedicate this particular post especially to our unsung Filipino heroes of WWII.